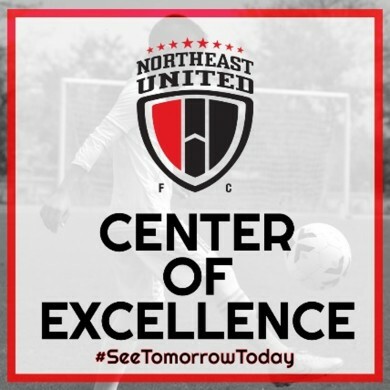 The two clubs will diligently pick the best students for the CoE and not only provide them training and education but also competition throughout the year. 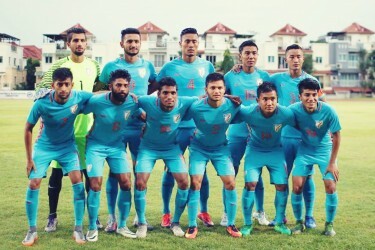 Shillong United already has a solid base in the capital and will give the chosen ones opportunities to play and enhance their skills in the Shillong Premier League and other competitions. 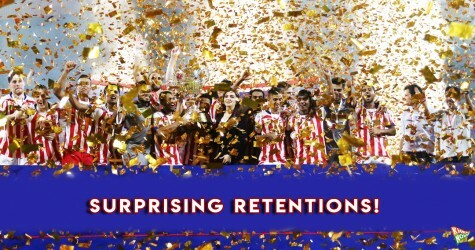 Exclusive: Retained list for ISL clubs revealed!